Do you know that you can maintain an aesthetically pleasing décor and still “go green” when designing or updating the window treatments in your workplace or home? Some have the misguided idea that incorporating Eco-friendly natural materials makes for a boring sameness. That simply is not so. 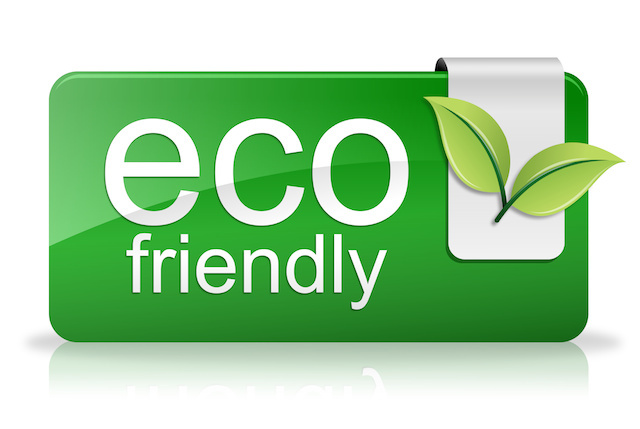 Vendors today recognize that providing their clientele with environmentally sound options is a necessary business concept. In a recent blog article we published – Yes, Window Treatments Can Be Used For Weatherproofing – we explained how window treatments can add weatherproofing to a home. But, yet another benefit of adding insulating elements to your window treatment design is that there is less need to turn up the heat in the winter and the AC in the summertime. The addition of Eco-friendly window treatments in your household contributes to a lessened impact of a carbon footprint on our fragile world. Wood Shades are both energy-efficient and economically sustainable option. Shades made out of recycled aluminum can also become part of a green-centric window treatment in homes and offices. Bamboo is an especially effective material for shades when used as the first in a multi-layered window treatment that also includes sheers and/or curtains. They block out light and provide privacy when desired, yet can be adjusted as needed. Wooden Shutters provide protection from the elements and are an attractive and environmentally sound choice for discerning homeowners who care about the impact their design choices have upon our environment. Choosing materials without toxic elements such as formaldehyde and VOCs makes sense for both the health of the environment and your family. 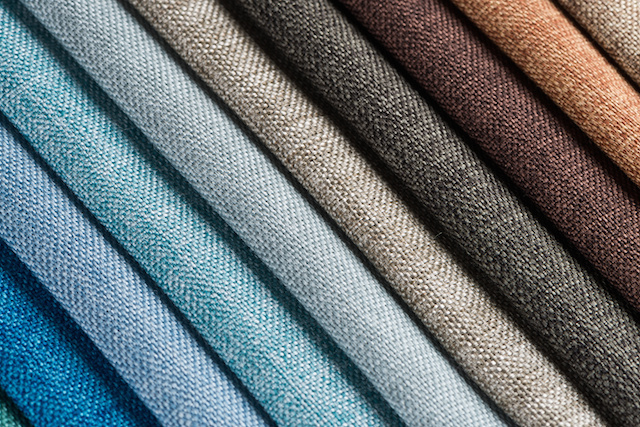 Organic fabrics like soy, cotton, hemp, grasses, jute and burlap all can be dyed to match your home’s color scheme and are 100 percent biodegradable. No more worries that your window treatments will wind up in a landfill for the next few centuries when they can be composted or otherwise disposed of sustainably. Ramie is a textile derived from nettles that can be traced back thousands of years. Originating in the Far East, the silky fibers are deceptively strong. Crops yield as many as six harvests per year, making it an environmental favorite. Linen, or flax, as it is sometimes called, is another environmentally friendly fiber able to be harvested approximately three times a year. Here at Curtains Boutique, we are committed to general business practices that are environmentally conscientious. All of our plastic, bubble wrap, paper and cardboard boxes are recycled after fabrications, installations, and in our main office. We encourage our environmentally conscious customers to use suppliers who promote product lines that use natural fabrics and materials that are energy-efficient, recyclable and Eco-friendly to support sustainability of our planet Earth. If you want to incorporate green concepts into the window treatments in your home or business, we are just a phone call away. 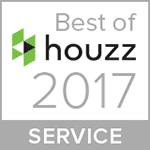 During your complimentary in-home design consultation, we will listen to your design concerns and suggest Eco-friendly viable design options that are a good match for your home or workplace.